The University Library is one of the largest libraries of Kirov and Kirov region. 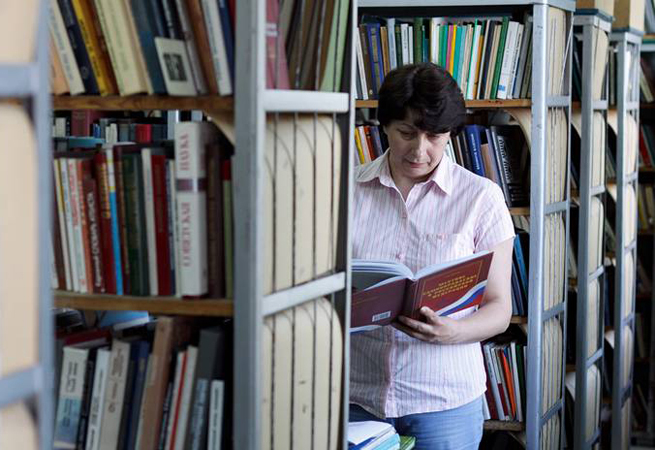 It is a methodical center for Methodical Association of University Libraries of Kirov. Since April 1, 2016 (the date of the Basic University foundation) two libraries have been united there: those of Vyatka State University and Vyatka State University of Humanities. So their book collections, all electronic information resources and electronic catalogs have been unified. Now it is a multipurpose library that has more than 1 400 000 copies of publications. The library includes 6 delivery desks and 6 reading rooms for 367 persons, rooms with open access to electronic information resources (with 26 PC workstations available). Annually over 380,000 people visit the library and more than 1 330 000 books are delivered herewith. Every year the library subscribes to print and electronic periodicals. The current subscription is available here. Annually the library purchases full-text and bibliographic databases containing on-line periodicals. The main tasks of VyatSU Academic Library is to provide the University with information-bibliographic materials for educational and scientific activity, to complete and store printed and electronic documents, to maintain the database, to improve library services, to arrange scientific and methodical work on basic library activities and consulting work for libraries–members of the methodical association. The University Library operates in the Library Automation System IRBIS64 that is the base for user’s electronic catalog. 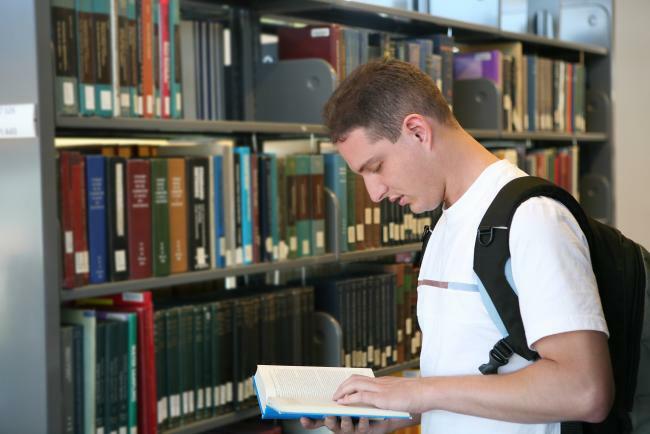 The project named "Digital Library" is realized now at the Academic Library. The Academic Library initiates and organizes a lot of inter-university and inter-departmental scientific-practical conferences and seminars.